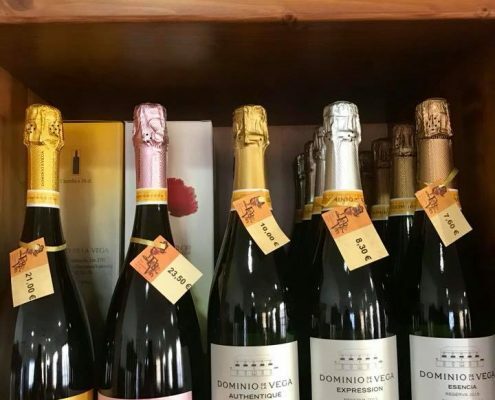 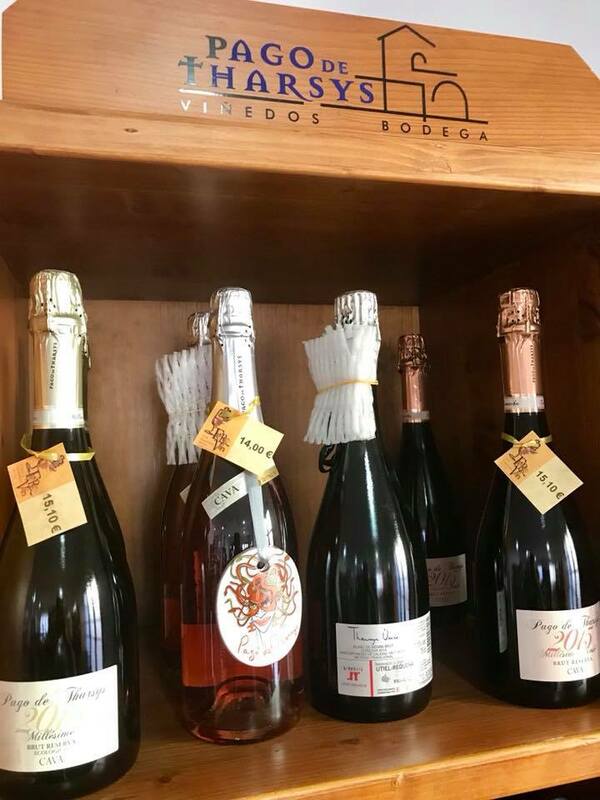 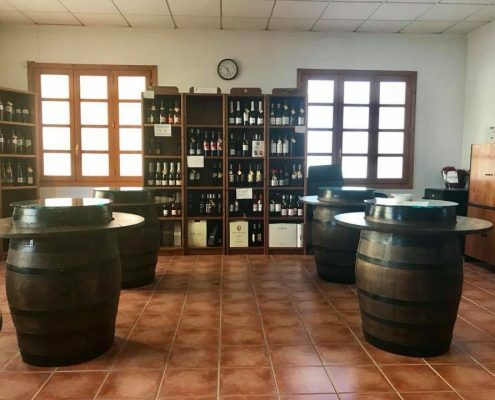 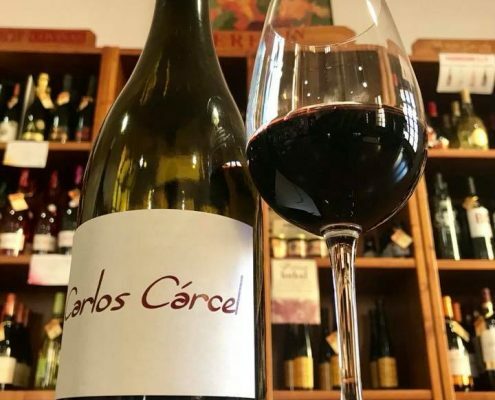 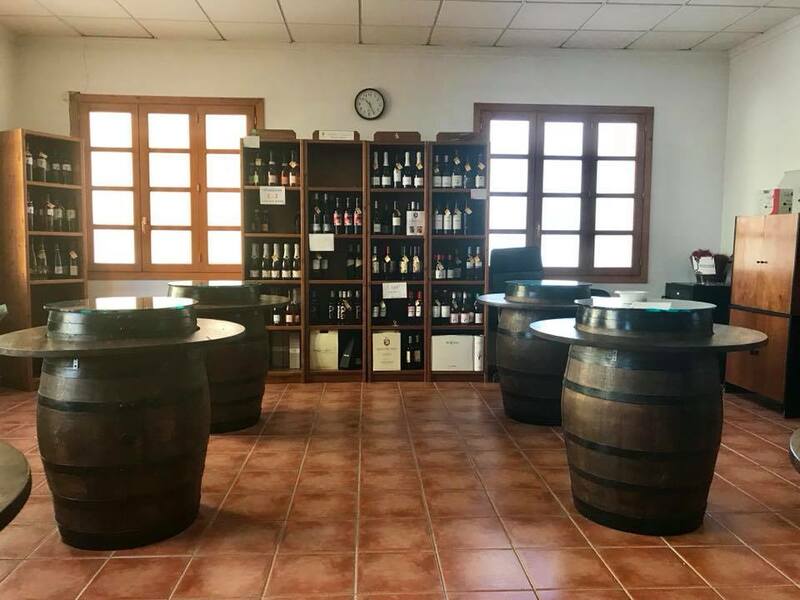 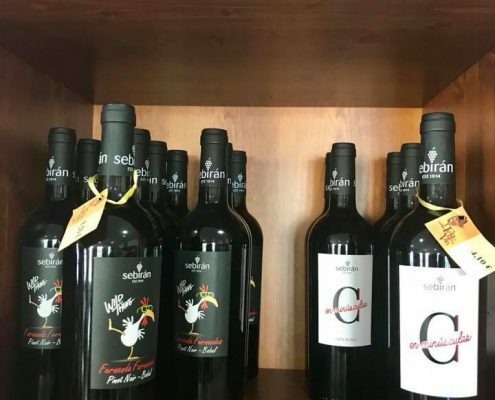 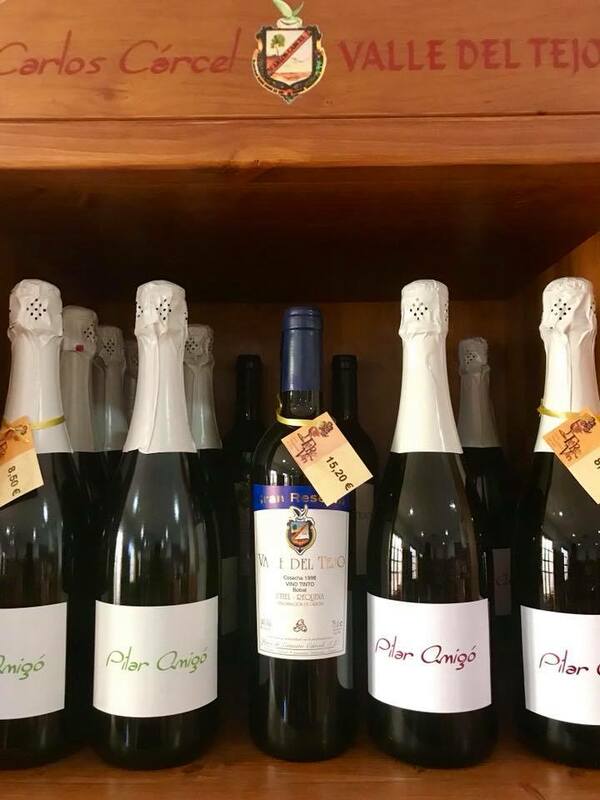 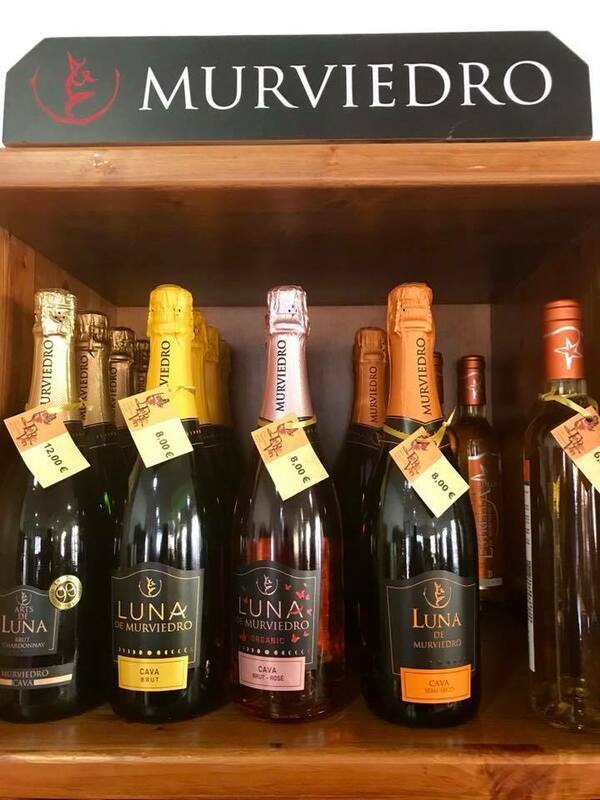 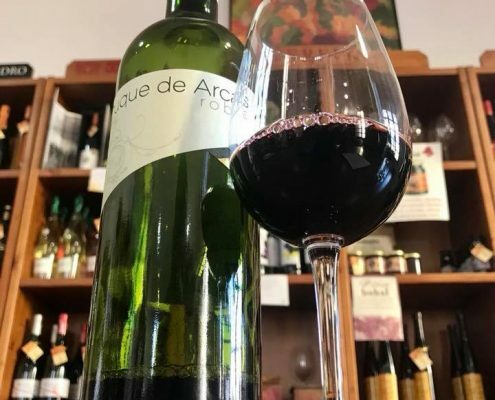 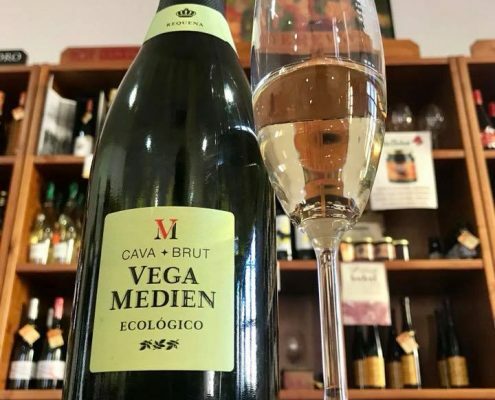 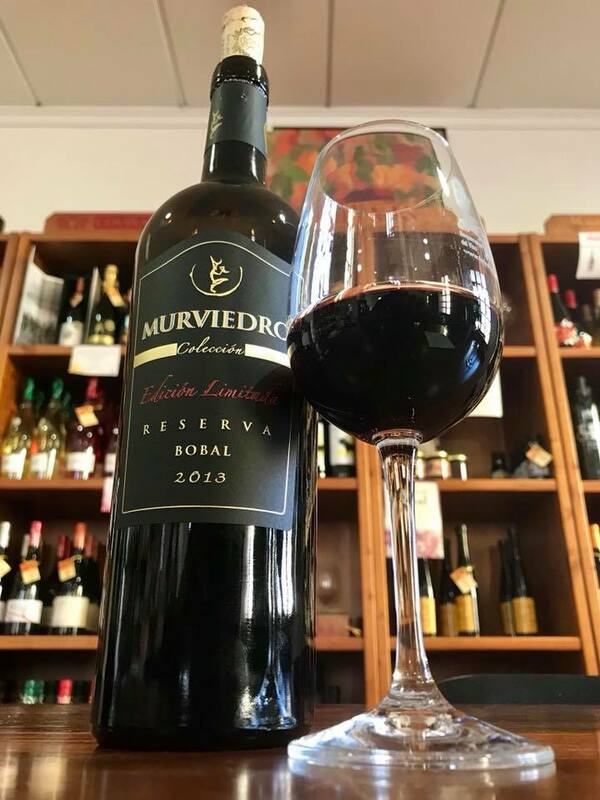 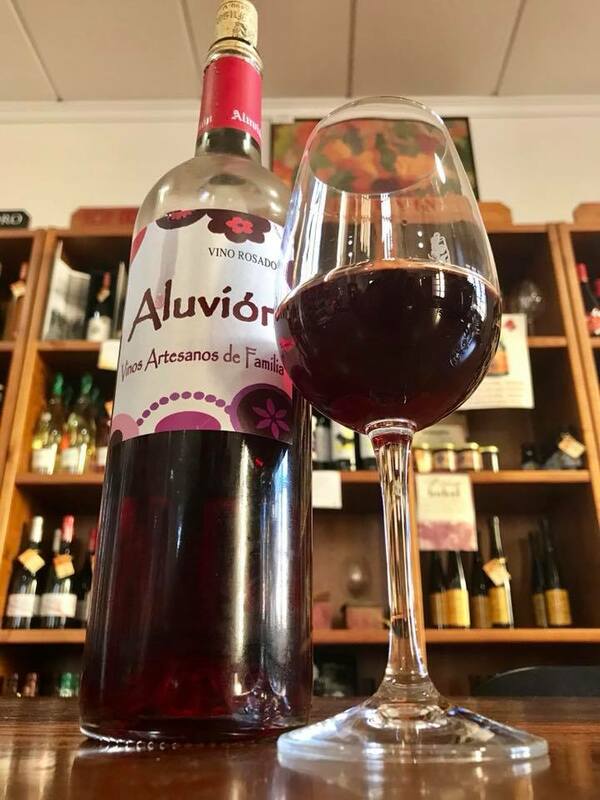 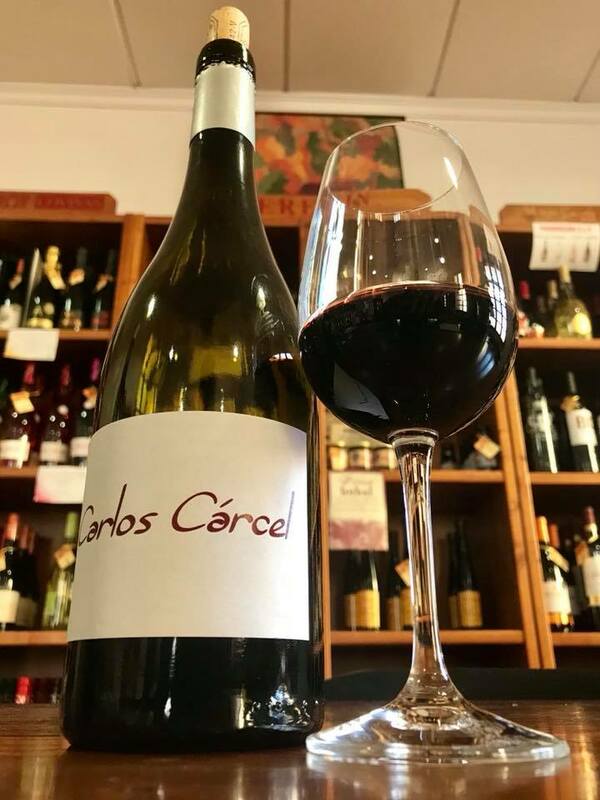 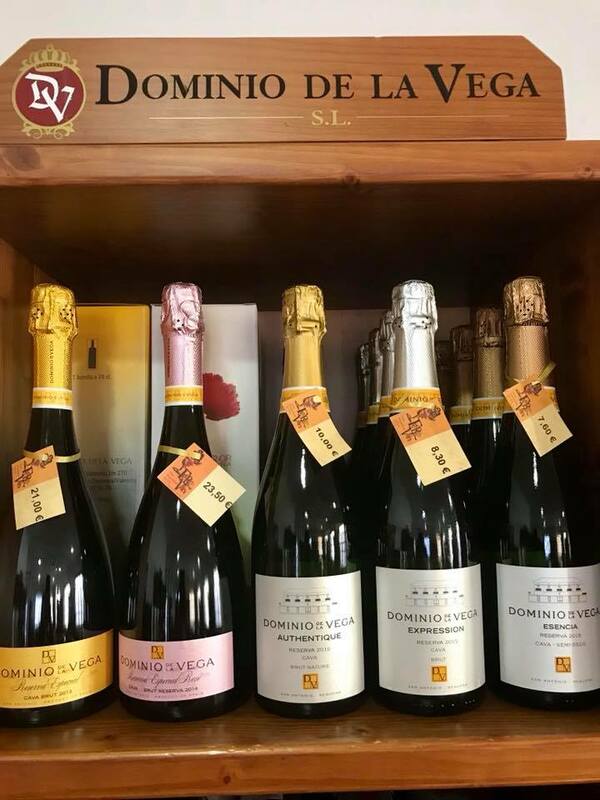 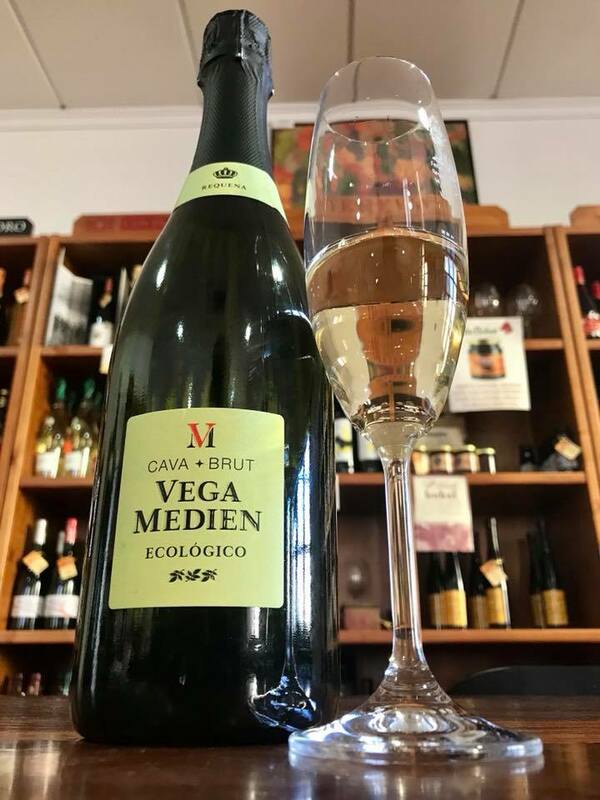 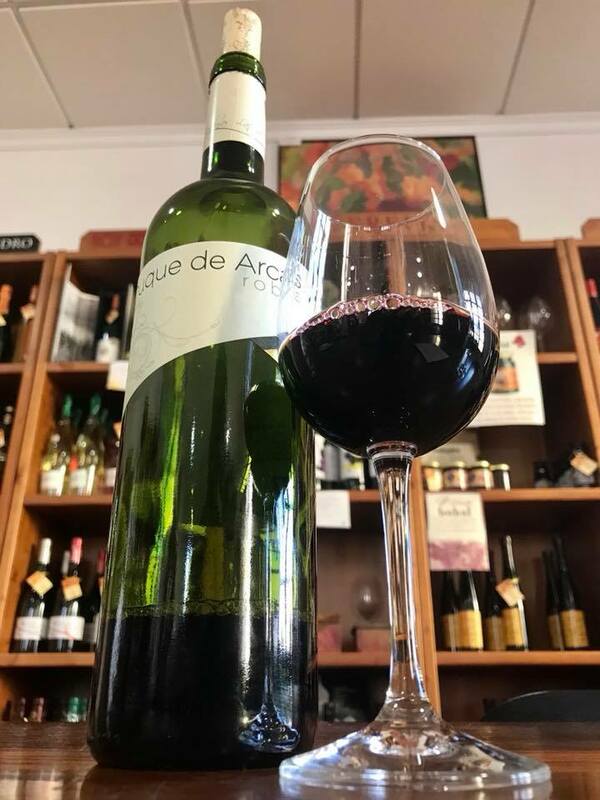 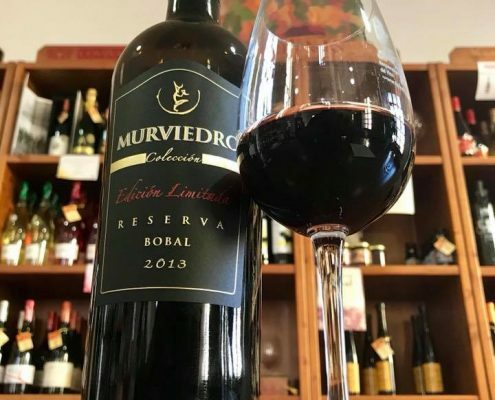 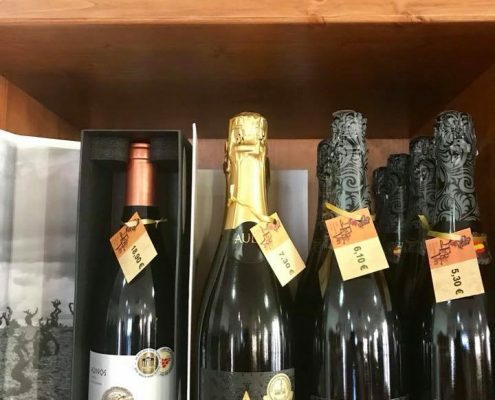 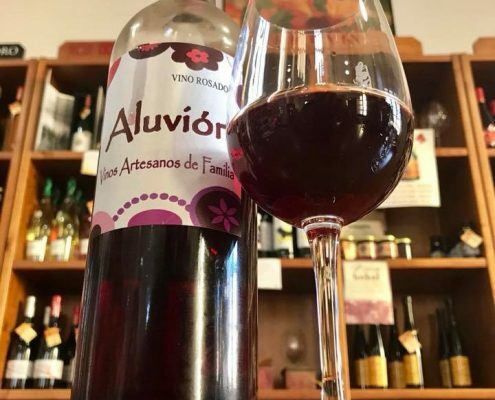 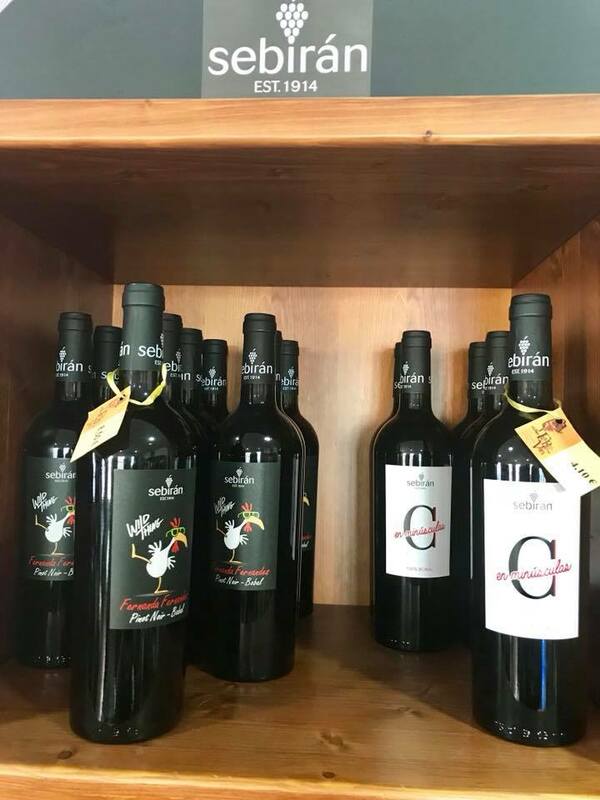 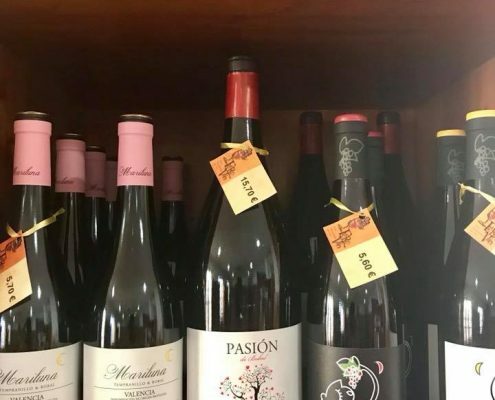 Mountains and hills around Requena are all covered by vineyards – small local operation producing little known wines and cavas for local consumption. 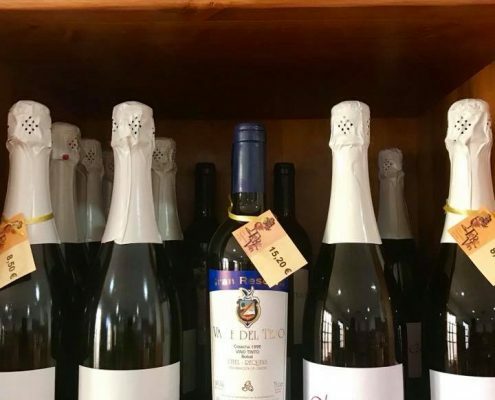 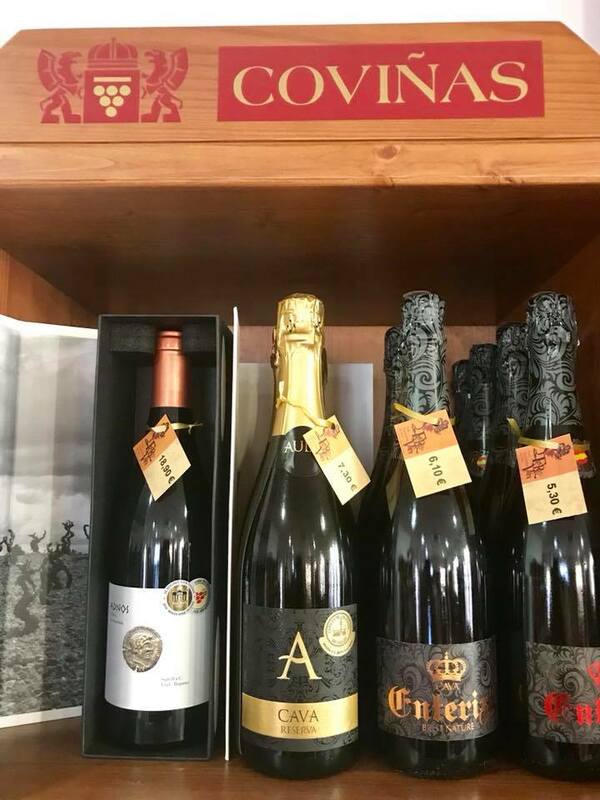 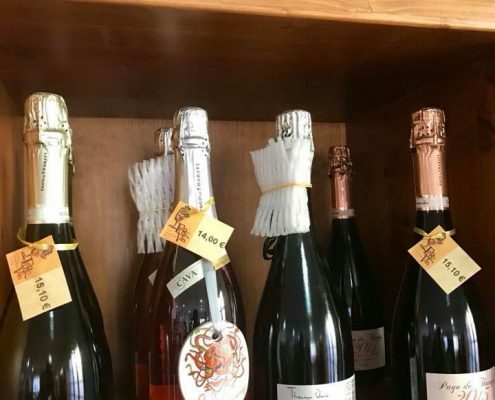 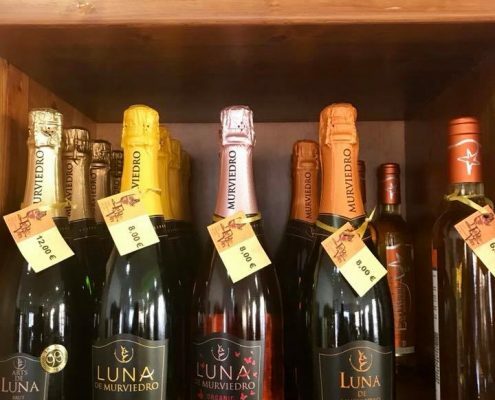 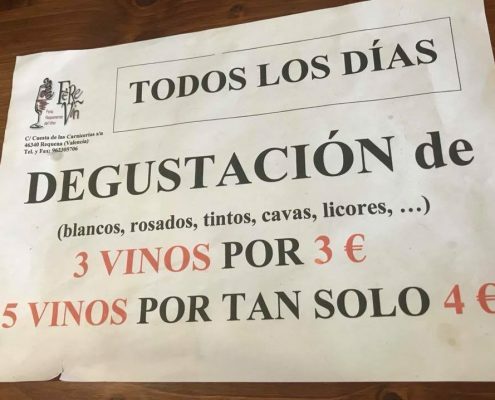 Wine here is like water – when you come to a restaurant you get a 1 liter bottle that is unlimited – drink as much as you want – for 5 euro. 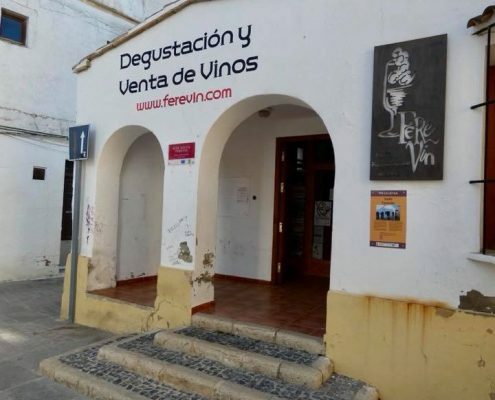 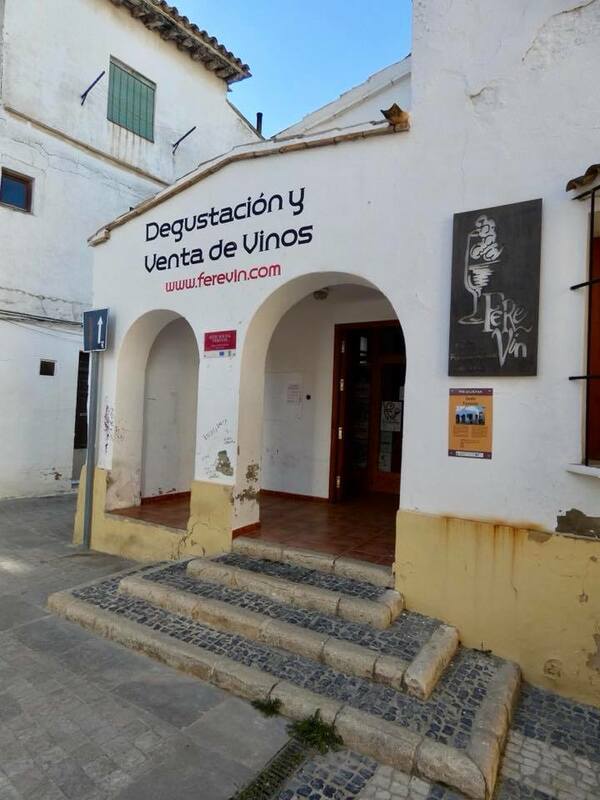 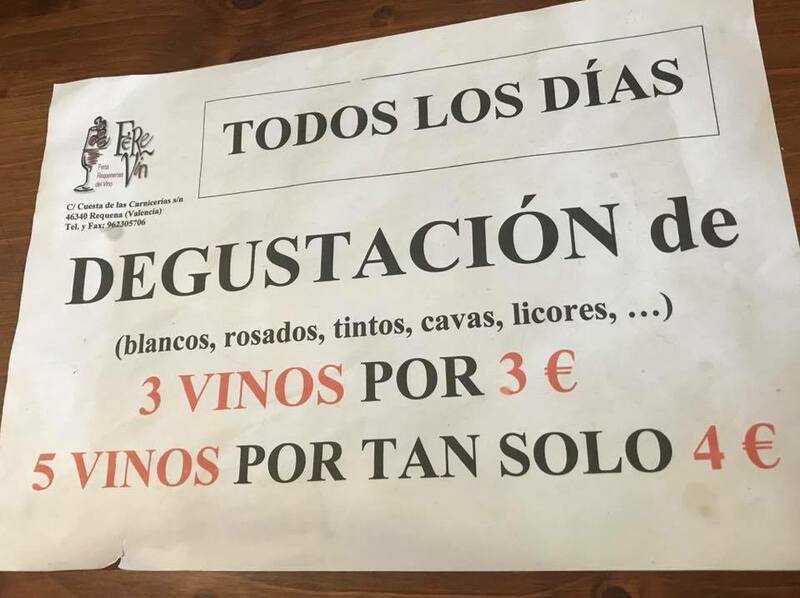 Similarly, wine tasting here is dirt cheap – for 4 euro you get to drink 5 glasses of varietal wines. 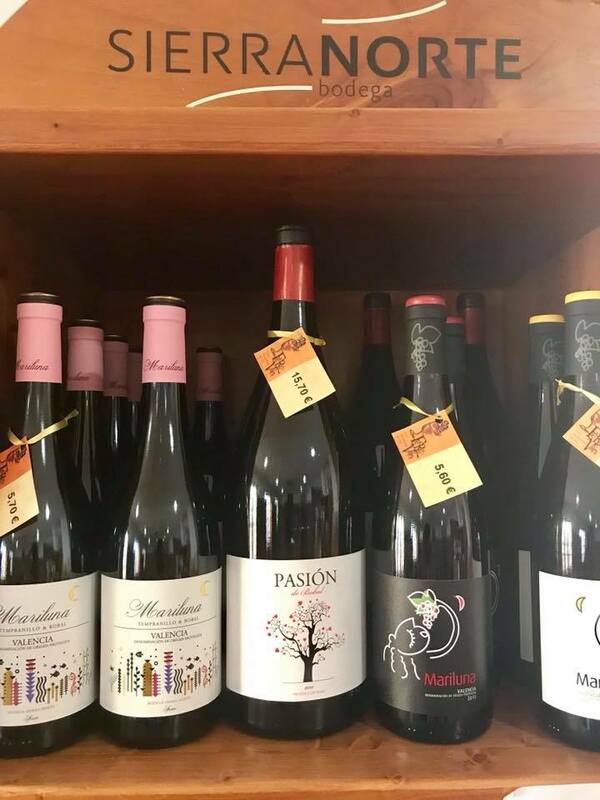 And a couple glasses more for being a rare foreign-tongue speaking tourist.